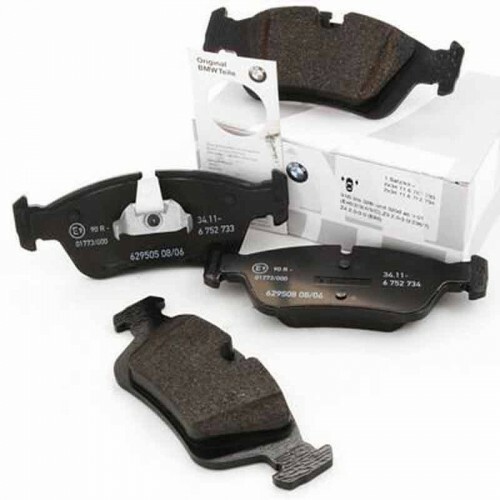 Are you looking for the Genuine BENZ spare parts? You can’t find your need BENZ cars spare parts in the local market? 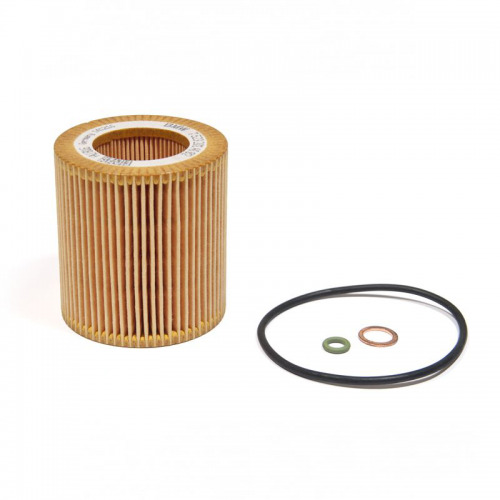 Or you look for the service parts such as Oil Filter, Air Filters or Spark Plugs for your BENZ car and you look for Parts on offer to save on your maintenance cost? Maybe you need some BENZ Auto spare parts and you don’t know the exact Part Number for that particular item? 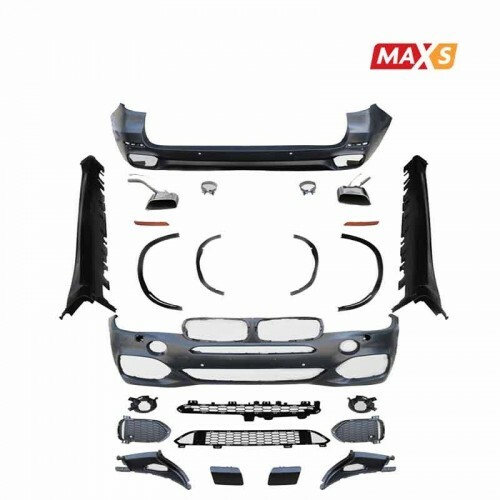 We do all our best to arrange a large number of Genuine BENZ Auto Spare Parts available in our warehouse for you and even your customers, also we give you all the necessary tools to help you search and find your need BENZ Spare Parts from our Online BENZ Cars Spare Parts Catalog in case you know your vehicle Chassis (VIN ) Number or your Vehicle Model details such as year of production, model and engine capacity. 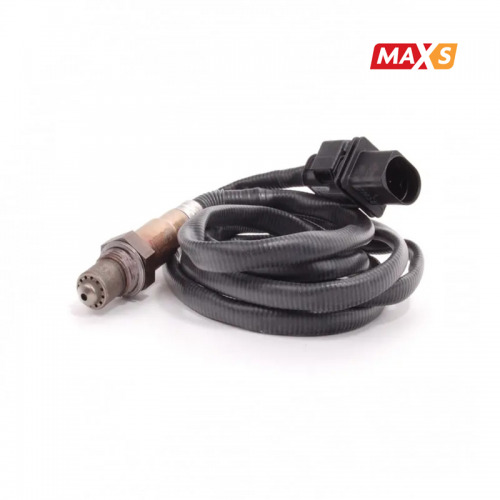 After you find the right item from our Online BENZ Spare Parts Catalog you can place your order and make payment at the same time and receive your ordered items in your delivery address which you have mentioned for us. We stock parts for all BENZ models, on the following screen you will be able to select your model, and browse for the part you need.